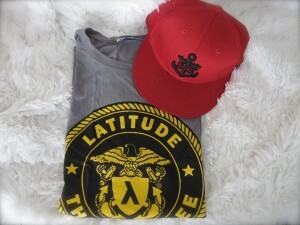 August Giveaway: Latitude Supply Co.
We haven’t done a giveaway in a while, especially for guys so here we go. This month, we are giving away three seperate shirt and hat ensembles from our friends at Latitude Supply Co. Although these items are from their last seasons goods, they work well on guys year round. The current seasons collections include different styles of hip hawaiian shirts, awesome feathered-cotton graphic tees, men’s summer tanks, fitted summer jeans in two different colors and of course stylish so-cal trunks. 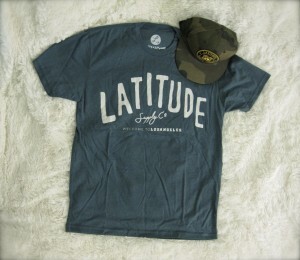 This giveaway for last minute summer style from Latitude Supply Co. will last through until the end of August. All you have to do is comment on one of my posts to be entered as well as you must currently “like” Hayit’salexis.com on Facebook. Be sure to include your email in your comment, so that I can contact you if you’ve won. 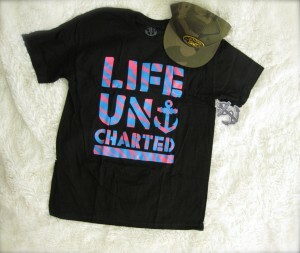 Take a peek at what we are giving away below and sizes. There will be a first, second and third place winner based on the comment you leave. The first place winner will have first choice of which prize they want, second place and so forth. To find out more about Latitude Supply Co., click here. I want to win size Medium! How do we enter to win? I am a ladies Medium.